Emerald Elite accepts all private and long-term care insurance, as well as personal payments. We’ll work with you to review your existing policy to see which of our many services are covered so you can receive the assistance you need. Most of our clients pay nothing out-of-pocket. The questions below will help you determine if the agency is legitimate and operating above board. Emerald Elite meets ALL of these requirements! Do your care workers receive regular immunizations for influenza, hepatitis B, tuberculosis, and other communicable illnesses? • Yes, our care workers are required to have regular checkups and immunizations to ensure their health, and the health of our clients. • Our staff lives and works in the local community and receives a range of benefits and incentives to remain with Emerald Elite, including health care benefits, vacations, and ongoing training. As a small, privately-held company, we foster a “family-like” atmosphere to encourage staff retention. • Our charges are based upon the scope of services needed. We accept all major insurances, and most of our clients pay nothing out-of-pocket. 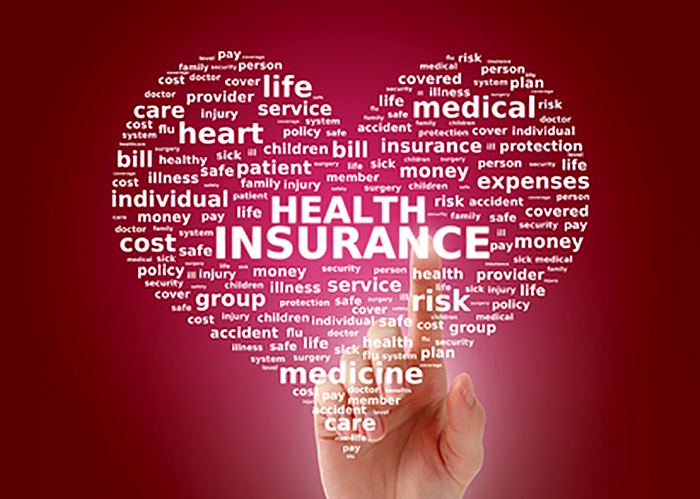 • We accept all major insurances, including long-term care insurance. You may also pay for our services privately, although most of our clients pay nothing out-of-pocket. • Our workers are employees of Emerald Eilte. Do you have guidelines or standards of conduct for your care workers? • As a visible presence in the community, our staff is accustomed to being in the public eye. Coupled with the intensive background search and ongoing health monitoring they undergo, our care workers are held to the highest standards of conduct as representatives of Emerald Elite. Should any issues happen to arise they are handled personally by our company president, and client satisfaction is guaranteed. • We prefer that our clients and care workers have an ongoing relationship, to ensure familiarity and comfort. We will make a staff change only if necessary. What happens if my normal care worker is sick or on vacation? • Care is always guaranteed. We never leave our clients without the care they need. • Emerald Elite takes seriously our charge to care for our clients, and will ensure that appropriate staffing levels are maintained for each client. • Our goal is the comfort and care of our clients, and we strive to maintain friendly, familiar relationships. Should an issue arise it will be handled personally by our company president. Can your employees drive my loved one to appointments or social outings? • Yes, transportation and companionship are two of the services we provide our clients. • We’re happy to provide testimonials and references.